Raise your company’s profile and get in front of the world’s largest gathering of AI early adopters from FTSE 100 to large global enterprises to cutting edge startups looking to be acquired. Whether through exhibition space to networking events to workshops, branding and thought leadership, World Summit AI is the place to show your work to the world. "Very proud to be the Headline & Lead Consulting Partner of WSAI since 2017. As Accenture Applied Intelligence we strongly believe that partnering with WSAI, as the leading event in the world for the whole AI ecosystem, we can lead the way in transforming businesses across the globe with intelligent technology and human ingenuity. WSAI gives us the excellent opportunity to lead the conversation on responsible AI, and show and tell our key stakeholders how we are already applying AI in many ways." "Visionary content, imaginative production, and an engaged audience all in a fantastic location combined to make World Summit AI a top-flight AI event." "We have been overwhelmed by the crowd and attention our workshop on Continuous Intelligence got at WSAI in Amsterdam. And the folks from WSAI had been a true partner helping from the first idea of the workshop all the way to running it. The spirit and the diversity of the attendees from more than 100 countries was just fantastic. Looking forward to the 2019 edition!" Global Head of Artificial Intelligence, ThoughtWorks Inc. Designed for the global enterprise, the company’s advanced conversational AI platform, Teneo®, allows business users and developers to collaborate on creating sophisticated, highly intelligent applications that run across 35 languages, multiple platforms and channels in record time. Artificial Solutions’ conversational AI technology makes it easy to implement a wide range of natural language applications such as virtual assistants, chatbots, speech-based conversational UIs for smart devices and more. AXA is a world leading company in insurance and asset management. Present in 62 countries, AXA’s 160,000 employees and distributors are committed to serving our 105 million clients. Our areas of expertise are applied to a range of products and services that are adapted to the needs of each and every client across three major business lines: property-casualty insurance, life & savings, and asset management. As one of the largest global insurers, our purpose is to empower people to live a better life. Cubonacci is your machine learning control center: a platform that minimizes friction between development and deployment of machine learning models. Applying the lessons learned from the DevOps philosophy to data science workloads, Cubonacci developed a CI/CD machine learning platform containing solutions to common problems. It gives a complete overview of the system, both single click API’s and batch inference, autoscaling, monitoring and alerting. With a strong focus on the user experience of the data scientist, Cubonacci strives for flexible and nonintrusive user interfaces. A seamless, automated transition to deployment allows data scientists to focus on their expertise and teams to do truly iterative product development. Google Cloud’s prime mission is to help companies transform their business, from infrastructure to apps to devices; to innovate faster, scale smarter, stay secure and do more with data through our comprehensive portfolio. We offer fast, scalable and easy to use services. Our AI provides a service to generate organization’s own tailored models through modern machine learning and pre-trained models. Our Neural net-based ML service had great training performance and increases accuracy in large scale deep learning systems. Our platform is now available as a cloud service to bring unmatched scale and speed to your business applications. Watson represent a new era of cognitive computing where systems can think like humans. Watson’s cognitive technologies can understand all forms of data, interact naturally with people, and learn and reason, at scale. Gain insights from unstructured content like text, images and videos. With our suite of cognitive APIs and solutions, clients are already achieving business outcomes from improving customer engagement and scaling expertise, to drive innovation and growth. Discover the AI advantages of Canada. With strong research capacity, a thriving start-up scene, significant multinational investment, and effective government programs and incentives that encourage innovation, Canada is at the forefront of artificial intelligence (AI). Learn more about the Government of Canada’s important initiatives: the Pan-Canadian Artificial Intelligence Strategy to attract and retain leading AI researchers and strengthen centres of excellence; the Innovation Supercluster Initiative to fund innovative companies that commercialize solutions; and the Global Skills Strategy, a fast-track immigration program designed to bring high-tech talent to Canada. BBVA is a customer­centric global retail financial group founded in 1857 that provides its customers around the world a full range of financial and non­financial products and services. BBVA enjoys a solid leadership position in the Spanish market is the largest financial institution in Mexico (BBVA Bancomer) and has leading franchises in South America and the US Sunbelt (BBVA Compass). Additionally, it has a relevant banking presence in Turkey (through Garanti Bank) and operates an extensive branch network worldwide. The Group’s vision is defined as “creating opportunities”, while the overall goal is to establish lasting relationships with our customers. AI is no longer a hype, but a vast reality. Applying AI to your organization can give your business the acceleration you are looking for. With a large number AI-projects in various industries, Deloitte has all the expertise to help you embrace it successfully and benefit from the power of AI. Read more about the possibilities of AI and the cases we are working on here. Fondation Botnar is a charitable foundation based in Basel (Switzerland). They are joining world summit AI to promote the importance of AI for child wellbeing and health. The foundation will host a workshop to discuss the latest ways for artifical intelligence and the mining of big data to support and enhance children’s access to health and related services. Merkle is a leading data-driven, technology-enabled, global performance marketing agency that specialises in the delivery of unique, personalized customer experiences across platforms and devices. Merkle’s heritage in data, technology, and analytics forms the foundation for its unmatched skills in understanding consumer insights that drive people-based marketing strategies. Its combined strengths in performance media, customer experience, customer relationship management, loyalty, and enterprise marketing technology drive improved marketing results and competitive advantage. In the Netherlands Merkle consists of 5 specialized agencies: aFrogleap, OFS, Oogst, Oxyma and Your Social. ThoughtWorks is a global software and digital transformation consultancy with 25 years of experience partnering with clients where technology is a key differentiator of their business strategy. We design and deliver custom software solutions to transform organizations into modern digital businesses. Our diverse and passionate technologist thrive on solving complex problems with an engineering mindset, a culture of innovation, and delivering value quickly. Daimler AG is one of the world’s most successful automotive companies. 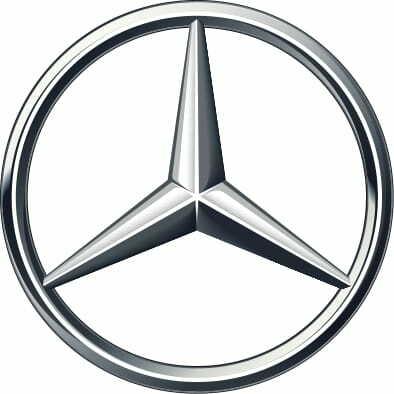 With its divisions Mercedes-Benz Cars, Daimler Trucks, Mercedes-Benz Vans, Daimler Buses, and Daimler Financial Services, the Group is one of the leading global suppliers of premium cars and is the world’s largest manufacturer of commercial vehicles. As a pioneer of automotive engineering, Daimler sees it as both a motivation and a commitment to continue shaping the future of mobility safely and sustainably. For a long time now, Daimler has made the digital transformation a core component of its corporate strategy. With DigitalLife@Daimler, Daimler promotes digital transformation across all divisions, focusing on four pillars: strategy, innovation culture, employee networking and corporate culture – with people at the center. Established in 1992, AAEON are a leading designer and manufacturer of professional, intelligent IoT, and AI solutions. Committed to innovative engineering, AAEON provide reliable and high quality computing platforms, including industrial motherboards and systems, industrial displays, rugged tablets, embedded controllers, network appliances, and related accessories. In addition to integrated solutions. AAEON also provide the services and tooling for premier OEM/ODM and system integrators, worldwide. Being an Associate Member of the Intel® Internet of Things Solutions Alliance, AAEON offer customized end-to-end services from initial product conceptualization and board product development to mass manufacturing and after-sales service programs. Cloud Interactive is a Machine Learning, Engineering, and Design consulting company founded in 2010. We are a team of full stack data scientists, engineers, designers, and app developers. We provide end-to-end Machine Learning, Data Science, AI, software design and development. We help businesses build machine learning models and AI solutions. Our San Francisco consultants work with our data scientists, engineers, and designers in Taipei and Shanghai to provide highly price competitive solutions for our clients. At Cloud-Interactive, we can execute the entire project from scoping, data collection, to model development. UiPath is the leading platform for enterprise Robotic Process Automation (RPA). More than 1,500 enterprise customers and government agencies use UiPath’s platform to rapidly deploy software robots that perfectly emulate and execute repetitive processes, boosting productivity, ensuring compliance and enhancing customer experience across back-office and front-office operations. Based in New York City, UiPath is present in 15 countries throughout North America, Europe and Asia. The company is backed by $183M in series A & B funding both led by Accel. With nearly 7 000 staff, the European Patent Office (EPO) is one of the largest public service institutions in Europe. Headquartered in Munich with offices in Berlin, Brussels, The Hague and Vienna, the EPO was founded with the aim of strengthening co-operation on patents in Europe. Through the EPO’s centralised patent granting procedure, inventors are able to obtain high-quality patent protection in up to 44 countries, covering a market of some 700 million people. The EPO is also the world’s leading authority in patent information and patent searching. CloudFactory provides a tech-forward, professionally managed workforce solution with all the benefits of a trained internal team. Our teams are agile, scale fast, and process routine, critical data work with high accuracy on virtually any platform. And as an impact sourcing service provider (ISSP), we create economic and leadership opportunities for talented people in developing nations. Trusted by 100+ companies, CloudFactory processes millions of tasks a day for companies including Microsoft, Drive.ai, Expensify, Ibotta, and nuTonomy. 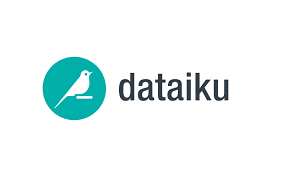 Dataiku develops the unique advanced analytics software solution that enables companies to build and deliver their own data products more efficiently. Thanks to a collaborative and team-based user interface for data scientists and beginner analysts, to a unified framework for both development and deployment of data projects, and to immediate access to all the features and tools required to design data products from scratch, customers such as GE, AXA, L’Oreal, Ferratum, Trainline, Unilever, and many more easily apply machine learning and data science techniques to all types, sizes, and formats of raw data to build and deploy predictive data flows. 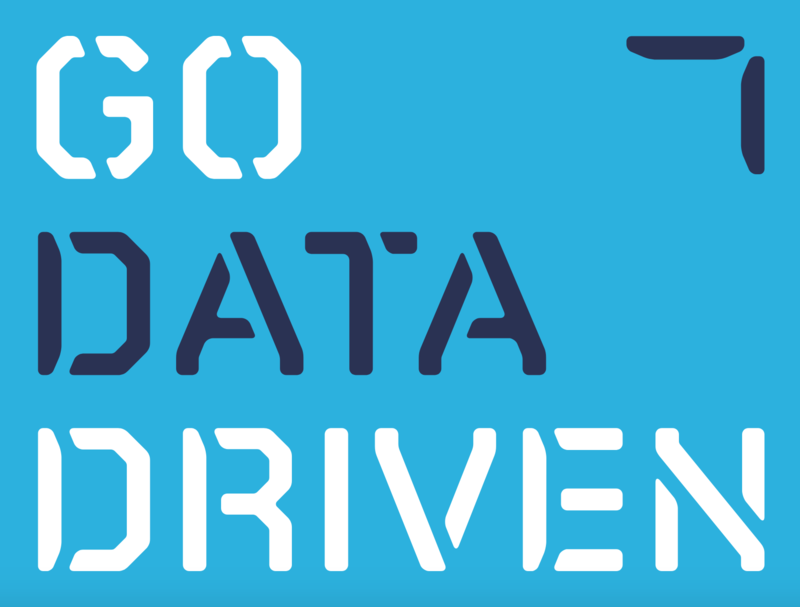 GoDataDriven applies cutting-edge data technology to accelerate organizations along their data-driven journey. We are data specialists with applied experience in machine learning, artificial intelligence, deep learning, big data, cloud, and scalable architectures. Solvemate is a machine learning platform that automates leading companies’ customer support. Its virtual agents enable self-service support with near instantaneous solutions. Using smartly-generated multiple choice questions, Solvemate isn’t just faster but also avoids the frustration commonly associated with chatbots. Solvemate’s virtual agents are fast to train, easy to integrate, and deliver around-the-clock service. Companies benefit from lower costs, faster responses, and happier customers. BIOS IT is a global IT consultancy and solution provider, focused on delivering the latest high-performance, power efficient IT solutions.Working with some of the ecosystem’s leading hardware and software partners such as NVIDIA and Supermicro, BIOS IT is positioned to design and create the most innovative, GPU accelerated solutions optimized for AI and Deep Learning workloads.At BIOS IT we are dedicated to partner success; providing our clients with first-to-market technology together with unrivalled expertise you can trust. We strive to be first to introduce the fastest technology available, providing the lowest latency with a superior TCO to your business or research. Data is everywhere, insights are not. To close this gap, ML6 is about empowering businesses with Machine Learning and Artificial Intelligence. Our team of data science experts and machine learning engineers prepares companies for the challenges of tomorrow with its broad expertise. 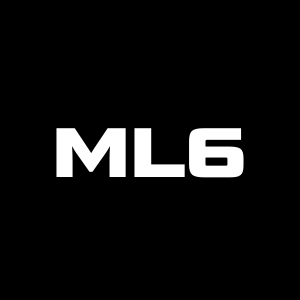 ML6 is trusted by global players in a.o. retail, telecom, finance and non-for-profit sectors. We have close partnership with Google Cloud Platform(GCP). In 2015-2016 GCP elected us as Global Service Partner of the year. This close bond was strengthened in 2017 when Google put us forward as one of its 5 Specialized Launch Partners for Machine Learning with Google Cloud – worldwide. Musimap is a Belgian B2B company revolutionizing dynamic personalized recommendation with its humanized-AI powered algorithm that comprehends music’s DNA and emotions. Musimap’s cognitive assistant technologies help a variety of businesses in the fields of Music, Video, Media, Advertising and E-commerce to enhance their users experience by connecting them to the right content at the right time. Musimap has an offer of three products on the market; MusiMatch, an audio-similarity search engine; MusiMotion, a tagging engine; and MusiMe, a psychographic profiling technology. These scalable solutions solve companies’ recommendation, search, curation, classification and profiling problems. 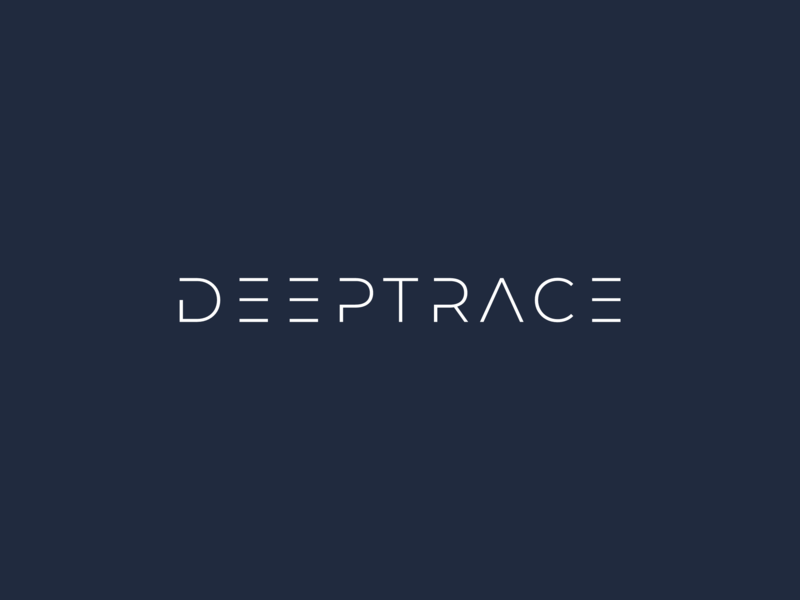 Oxygen Digital are leading specialists in Artificial Intelligence recruitment facilitating access to a global network of candidates within Data Science, Data Analytics, Machine Learning, Deep Learning and Backend Development. Whilst working closely with our partners we aim to provide strategic support and guidance on how to deliver technological & digital transformation plans from a people perspective. Please come and visit us if you’re a candidate looking for fresh, interesting opportunities or as a potential partner looking to discuss how we could support your growth. Unmanned Life’s AI driven IoT software-as-a-service Platform integrates drones of different types (aerial, ground, hybrid) along with a variety of capabilities to work together as robust autonomous fleets. The platform powers the deployment of commercial autonomous solutions over the cloud via a single management interface, to work indoors and outdoors, with or without GPS and over either radio, Wi-Fi, 4G or 5G. Nova One believes that it’s the goal of every chatbot to make conversations as natural and ‘human’ as possible. We see the customer as an individual with expectations. By creating a dialogue addressing the users personal needs and goals, not only the FAQ, the customer experience is more personalized and therefore more effective. In short: Nova One is an intelligent chatbot creating Enjoyable Conversations. neoEYED helps banks and fintech to detect and prevent frauds using a Behavioral AI that recognizes the users just by looking at “how” they interact with the applications. The result is an invisible layer of security that doesn’t stress the users with additional permissions and blocks password sharing, account impersonation, malicious bots, fake accounts creation and remove the needs of OTPs authentication. The first global network to provide a complete solution for point of sale financing. ChargeAfter’s disruptive technology enables merchants to offer their consumers instant, seamless financing from multiple lenders upon checkout and manage all transactions via a single platform. ChargeAfter’s global network of lenders provides shoppers with cheaper, instant, personalized financing options at checkout – increasing conversion, average order value and customer loyalty. AlphaBlues is automating customer experience through chat for the enterprise. The company is one of the first to have fully integrated AI virtual assistants and live chat seamlessly into a coherent solution. A proprietary in-house developed NLP engine and virtual assistant platform (AlphaAI) is bundled with a live chat product for human agents (AlphaChat). This enables to fully automate customer journey into one flow – from website visit with a virtual assistant to a chat with a human agent. The GDPR-compliant solution enables building voice operated virtual assistants. The solution is already used by several banks and telecom companies. The founders of EDIA envisioned that smart automation would play a significant role in the content creation and publishing industry. As modern web technologies rapidly enabled personalized learning at scale, this also revealed an urgent need for truly adaptive content. 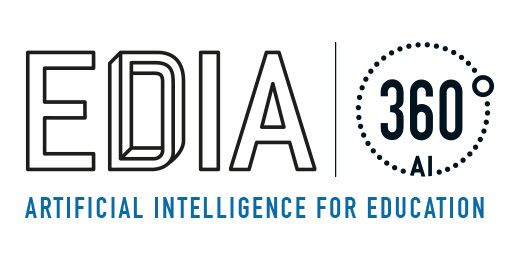 EDIA then developed 360AI, an artificial intelligence engine created specifically for education publishers. 360AI offers a set of AI capabilities which automate metadata-tagging so that content managers can search, curate, reuse and create smart content. By implementing 360AI, data-entry and administrative tasks are relieved during the publication process. Ultimately, 360AI is able to shorten time-to-market for adaptive content at lower costs. Our core competence is the automatic recognition of objects in aerial images and the full digitalization of the outdoor environment via deep learning. TerraLoupe’s AI algorithms enable accurate and cost-effective analysis for extracting all relevant objects in the real world. Based on our variety of object detections, we have successfully supported companies in the field of autonomous driving, infrastructure and insurance. Our customer base ranges from DAX companies to international corporations. The Skolkovo Innovation Centre was founded in 2010 under then-President Dmitry Medvedev with the aim of accelerating Russia’s transformation from a resource-intensive to an innovation-based economy. Skolkovo now has just over 1,800 resident startups working in a range of subdivisions of IT, biomedicine, energy, nuclear and space technologies. The cumulative revenue of Skolkovo’s startups reached $2,5 billion. They brought in more than $186 million in investment, creating 27,000 jobs and filing over 1,100 patent applications along the way. By 2020 over 2 million square meters of residential and office space will be built in Skolkovo with 35,000 people working daily in the Innovation Center. Sarafan Technology Inc. provides SaaS products for brands promotion and publishers content monetization. All the solutions work on the base of Artificial Intelligence Sarafan.AI, which recognizes fashion and beauty items in photos and videos. The main products of the company are Sarafan advertising widget for media websites, AI.SHA solutions for clothes appropriate for Muslim selection and the Sarafan Trend engine for fashion trends prediction. First AI-based software for evaluating customer satisfaction in real-time. 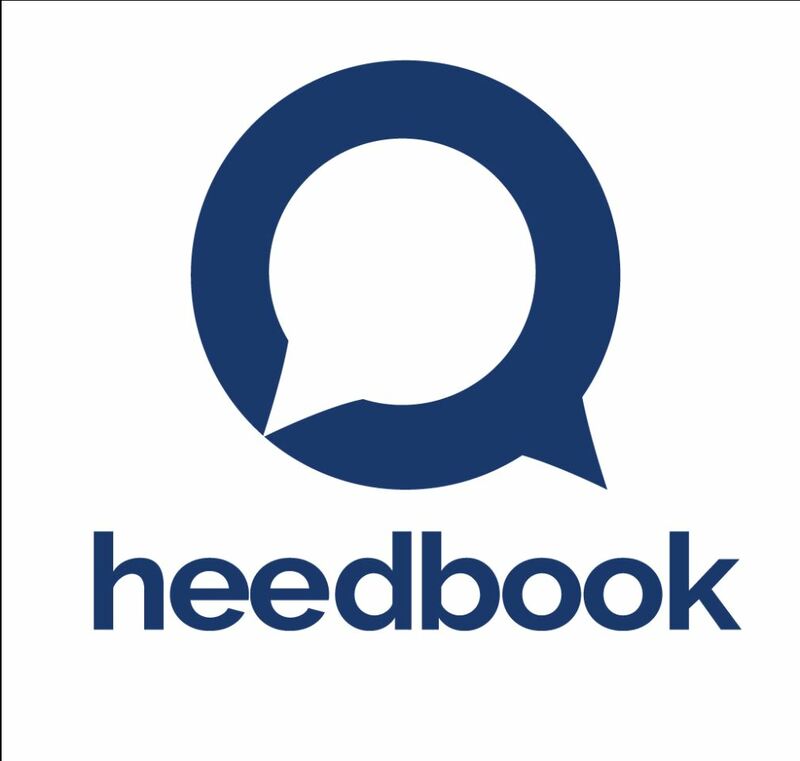 During customer interactions, Heedbook receives video and audio streams from an employee’s webcam, analyzes the customer’s emotions, the content of the conversation with the employee and offers a complete range of services to measure overall customer satisfaction with the quality of service. The system also allows to rank employees according to service quality and workload, to analyze which phrases cause positive or negative customer reactions, to control scripts adherence. The usage of service allows to significantly increase the efficiency of service quality management through minimal maintenance costs. Intelligence Retail is the leading provider of AI solutions for Retail. Intelligence Retail provides tailored, data-driven digital merchandising solutions that reduce retail audit costs, drive sales, boost profitability and build customer loyalty. Leveraging our deep expertise in computer vision and AI, Intelligence Retail helps consumer goods companies improve their retail execution process and unlock revenue opportunities with innovative market measurement services. In addition to mobile phones and tablets, Intelligence Retail partners with leading innovators of IOT technologies including fixed cameras, robotics, and more, to capture retail reality in store. Within Intelligence Retail, Sales representatives could receive detailed product information including out-of-shelf, share of shelf, planogram, pricing and promotional compliance which is delivered to their mobile phones within seconds right in the store. Intelligence Retail’ credentials include solutions for Fortune 1000 brands and grocery retailers, including global market leaders. We are proud to work with world known brands like Danone, Carlsberg,X5 Retail group, Moscow Beer Company etc. Founded in 2005 Nanosemantics is the leading Russian developer of interactive interfaces and business chatbots. Our chatbots can imitate human speech, sustain a conversation with people and act as an interactive interface with its informational systems delivered through text or voice channels. The years of chatbots’ performance have proven their efficiency in resolving the following tasks: cost minimization, decreased contact center workload, increase in sales and customer loyalty improvement. Among our clients are the leading telecom companies (MTS, Beeline Kazakhstan, Kievstar), banks and finance companies (Sberbank, VTB24, Webmoney) and others. 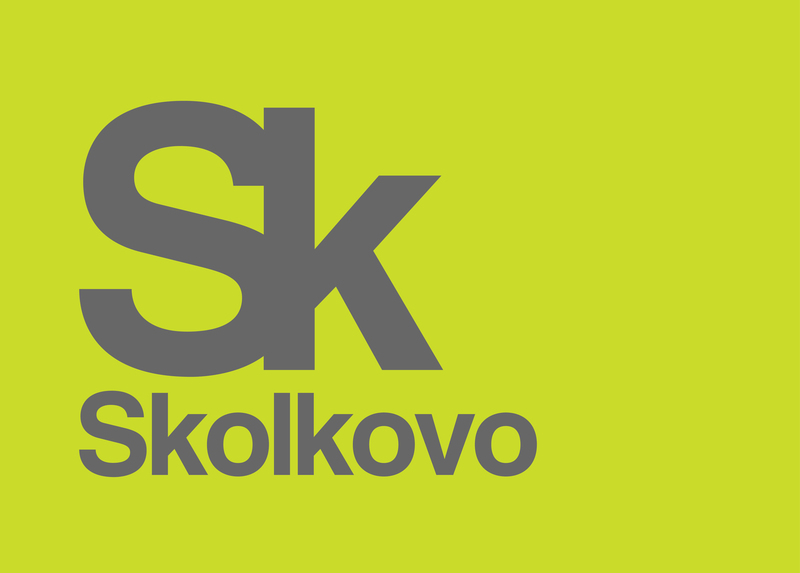 Nanosemantics has been a Skolkovo Foundation resident since 2012. Webim is a feature-rich solution for omnichannel online sales, marketing, and customer support. Embed live chat between clients and your personnel into your web site or mobile app. Integrate chat with CRM, CMS, contact centre and other services using Webim APIs. Manage all chats from other communication channels and bots (Telegram, WhatsApp, Viber, Facebook, VKontakte, etc.) via a single Agent Control Panel. Use Webim to convert more visitors into clients, retain more customers, generate leads, communicate to a broad online audience with minimum effort, to consult existing clients, simplify communication with your agents or experts, increase customer satisfaction and loyalty. Often, young players make typical mistakes while performing technical actions such as handling the ball when getting a pass or kick at the gate. Usually, coaches do not always have enough time to correct these minor flaws in technic and mistakes are quickly anchored the skills. Our AI system allows to identify the typical mistakes online and generates a correction program to quickly fix the problem. 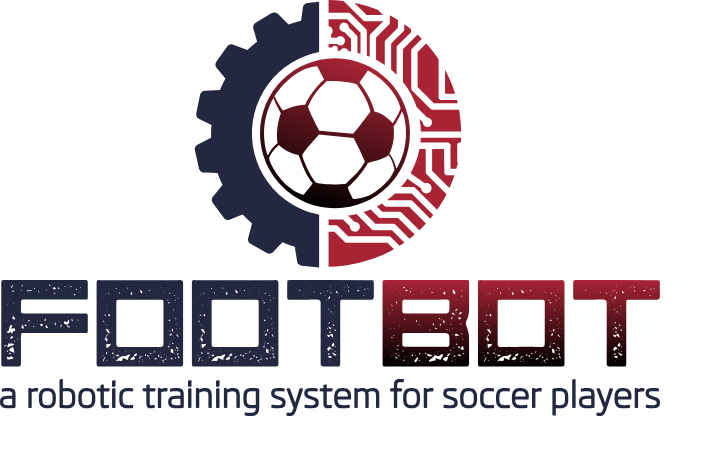 In addition, the system can build a program for working out new technical actions such as strikes on the gate from a certain angle or the setting of skills for a non-leading leg, making the sportsman more complete player. 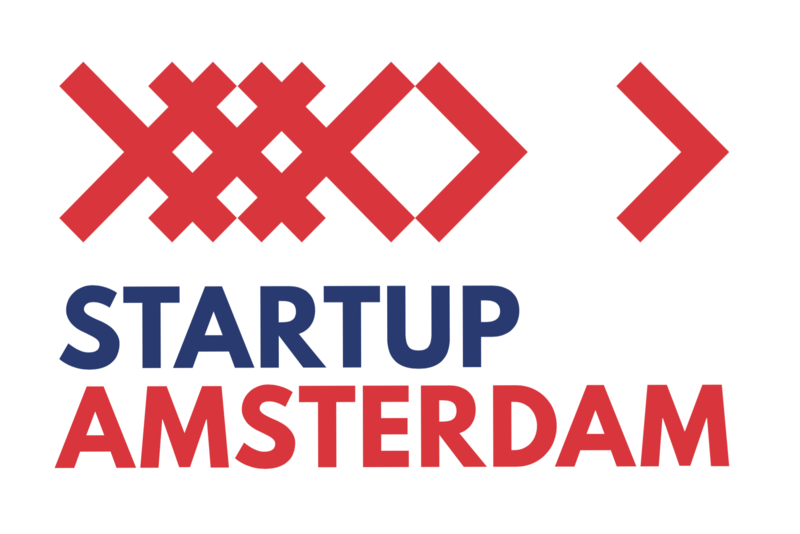 StartupAmsterdam is a public private initiative with an aim to showcase Amsterdam’s startup community, the overarching startup ecosystem and the initiatives that facilitate connection. We promote and accelerate opportunities for everyone: startups, scaleups, local and international talent, corporates, investors, accelerators, co-working spaces and fellow startup cities. Your ultimate guide into Amsterdam’s buzzing startup scene. tazi.ai is an online and scalable machine learning product company. Our solutions are based on an architecture that combines 30+ years of experience and 17 patents granted in AI and ML models that explains their reasoning and learns continuously from streaming data sources and human experts. 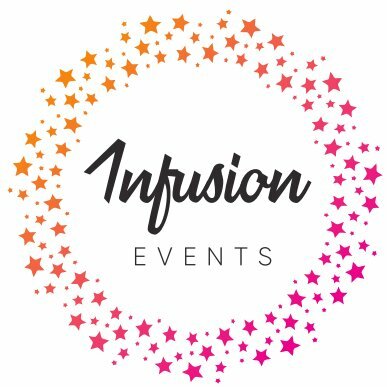 Infusion Events is an all-purpose marketing consultancy specialising in AI focused technologies. We regularly work with clients who bring new solutions to market and help them raise their profile at prestigious events around the world and through tailored PR communications. Contact us today to see how we can help raise your profile to the right target audience.